REDUCED! Unit comes with 2 assigned tandem parking spaces. 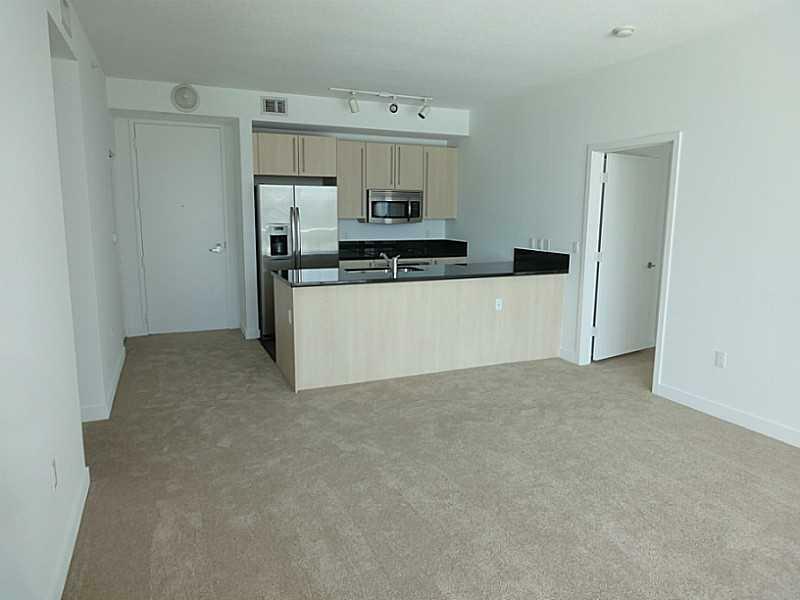 Rented at $2,495 per month until July 5, 2019.. New buyer must assume terms of existing lease. 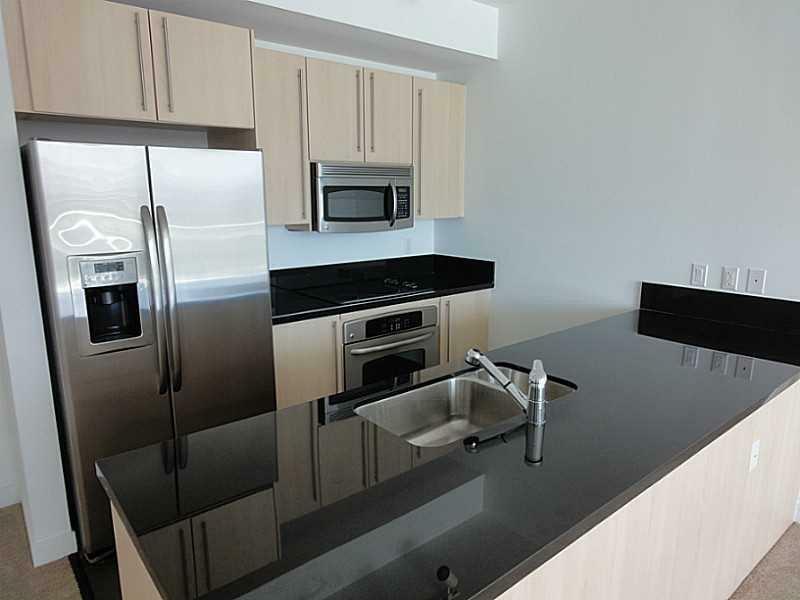 Stunning views of downtown Miami and Brickell City Centre from this spacious 2BR/2BA split floorplan. 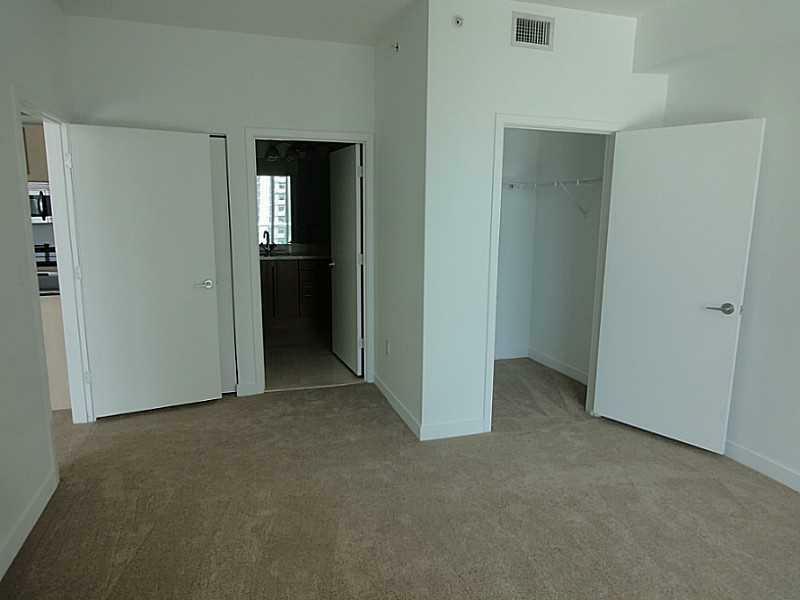 Carpet floors in living room and bedrooms. 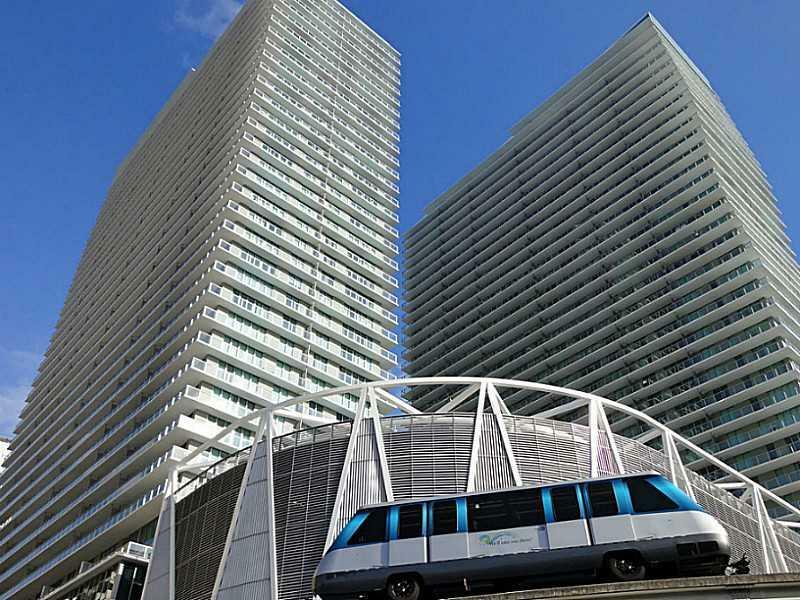 Great location next to Mary Brickell Village. Showings by appointment with notice to tenant.